(Inspired by Bob Blumer) At Chanukah, it’s traditional to eat fried foods: crispy potato latkes (pancakes), sweet jelly doughnuts (known as sufganiyot in Hebrew). 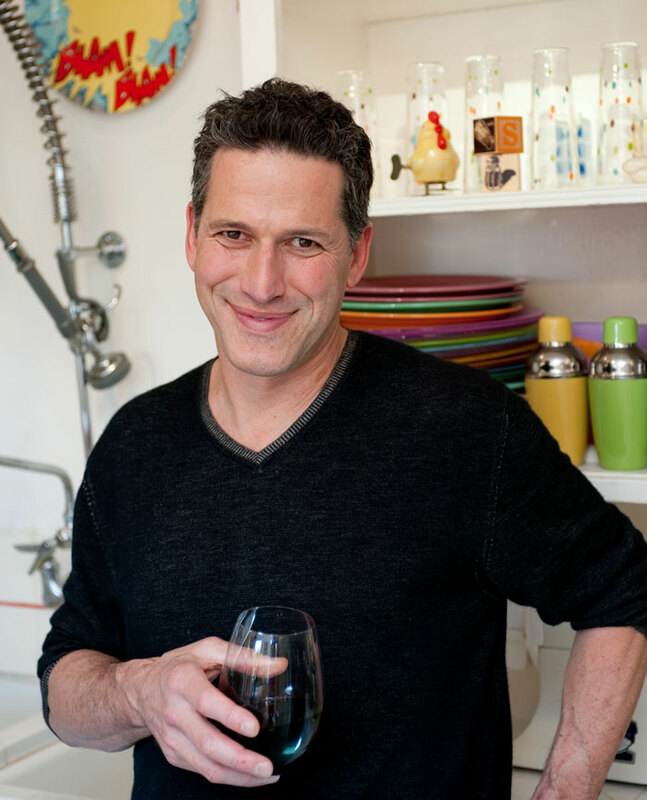 I fell in love with Canadian chef Bob Blumer while I lived in Toronto. He had a TV show called “The Surreal Gourmet” and cooked fun and delicious foods out of an RV decked out like a huge toaster (complete with toast popping out of the top). Bob believes that food should be delicious, fun and amusing. He loves to make things that remind you of something else: a pink, frothy drink served up in Pepto-Bismol bottles, for instance. Or roasted cauliflower bites served up in popcorn containers. When I saw his recipe for Chocolate Wontons – I thought this would be great to make for CHANUKAH. Because: a) they are fried b) it’s a participatory experience: kids and adults get to make their own (but have an adult do the actual frying) c) people can choose which ingredients they want to put inside. d) Everyone has a lot of fun making them and then eating them! 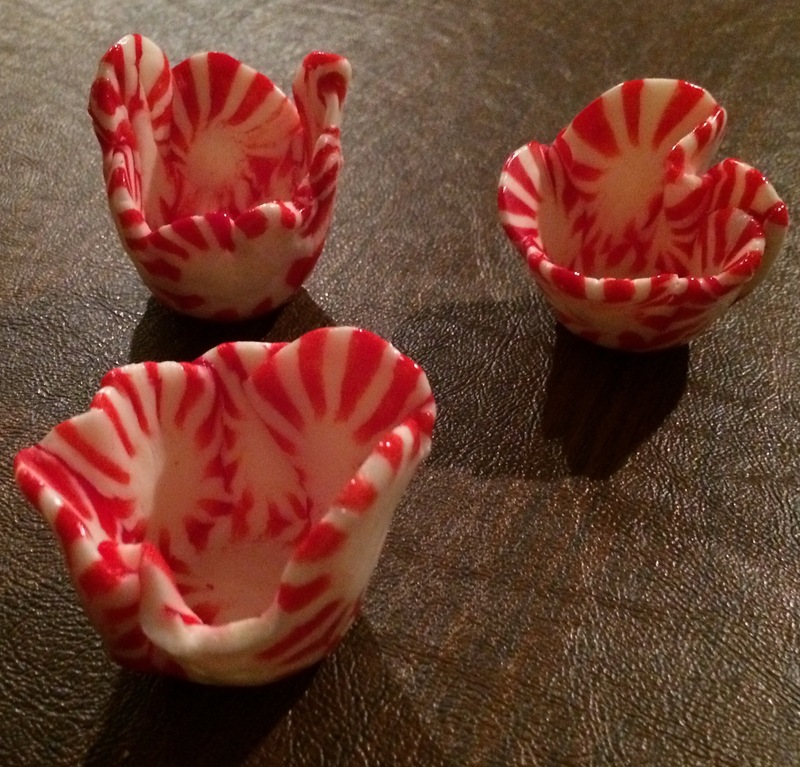 I have been making these around Chanukah-time now for three years and they are a huge hit! They taste like a cross between a banana fritter and a rich and gooey S’more. Who doesn’t love those? !